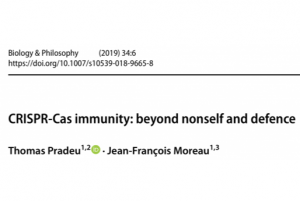 IDEM (“Immunity, DEvelopment, and the Microbiota”) explores the problem of biological identity at the interface between immunology, microbiology, and developmental biology. The problem of biological identity (what counts as one individual organism, and what makes each individual organism the “same” though it constantly changes through time?) has a long history both in philosophy and in science. 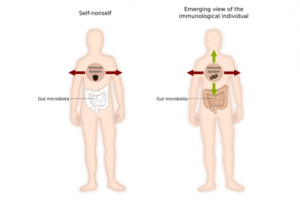 Recent data coming from immunology, microbiology and developmental biology may revolutionize our conception of the construction of biological identity through time, by showing that this construction depends crucially on environmental factors and, most importantly, on a constant dialogue with symbiotic microorganisms integrated into the organism (the “microbiota”). 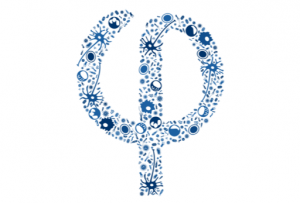 IDEM aims at exploring how research done on the microbiota at the interface between developmental biology, microbiology and immunology impacts our conception of biological identity, and providing a new understanding of the way living things are continuously constructed through time and interact with their biotic environment. 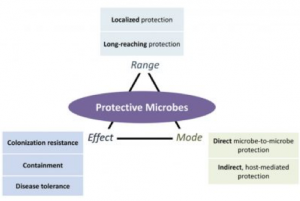 Host-microbiota co-immunity: An intimate relationship that goes beyond defense.